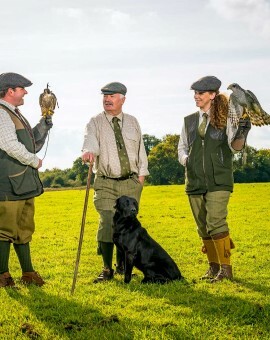 We have a team of people who are passionate about the ancient practices of Archery, Falconry and Gundog Training. 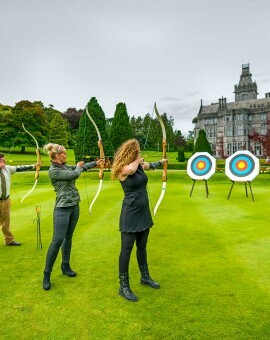 Set on the enchanting Adare Manor Estate, an afternoon spent with our experts will prove to be an exciting experience full of new memories to last a lifetime. Marksmanship in its newest and oldest guise is available in the form of static and moving target archery, sure to uncover even the most guarded competitive streak. 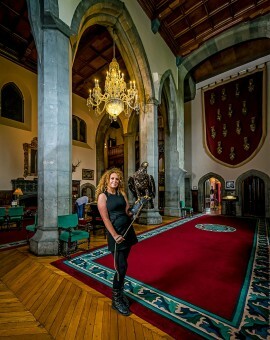 This is the only place in Ireland where you can try moving target archery. 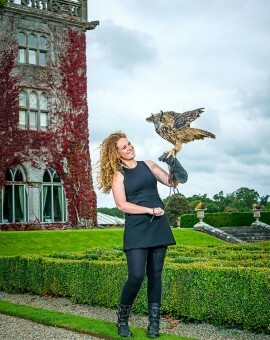 Under the canopies of the towering Oak trees, get up close and personal with some magnificent birds of prey. 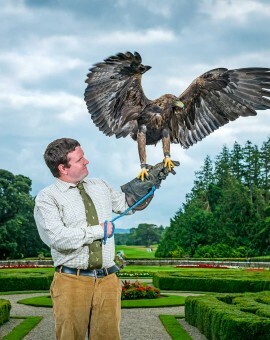 Be brave and allow one of these birds to land on your gloved hand, watching them in motion is truly spectacular. Thrilling, exhilarating, awe inspiring, just some of the things our guests say. Learn the skills of handling gundogs from basic training to advanced Field Trial standards from our resident dog handlers. You will have the unique experience of handling and working with our team of dogs under the guidance of our vastly experienced trainers. No experience required…come to Adare as a novice but leave with newfound skills and an appetite for more. Get offers and specials straight to your inbox and keep up to date with our news.